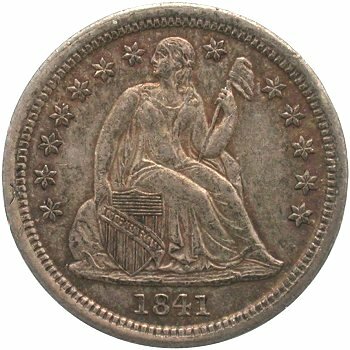 Comments: The date position of Obverse 5 is very similar to that of Obverse 2. 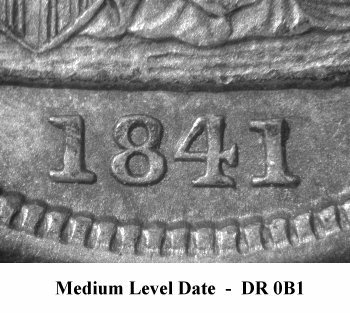 However the 1 digit in the date of Obverse 5 is slightly closer to being called DR 0R. 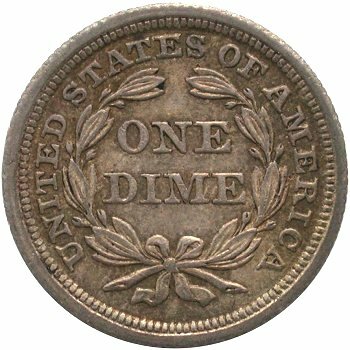 Reverse E has a die crack from the rim down to (U)NITED. 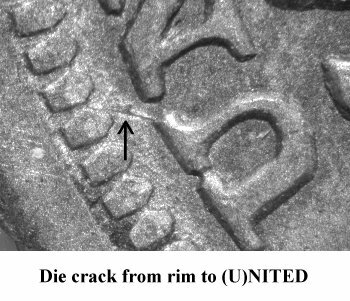 Another die crack is visible from rim to AMER(I)CA.